San Boldo Pass: The 100-days road! Don’t think it’s the Giro d’Italia, don’t think it’s the Tour de France, don’t even think it’s a classic from the north; the Red Hook is a completely different and atypical cycling experience! It’s like entering into a parallel reality that first fascinates you and then, necessarily, conquers you with its colors and its atmosphere of challenge to the death. Red Hook Crit was born in 2008, in Brooklyn, from an intuition of David Trimble who realized the lack in the cycling scene of a real competition of fixed-gear bicycles. 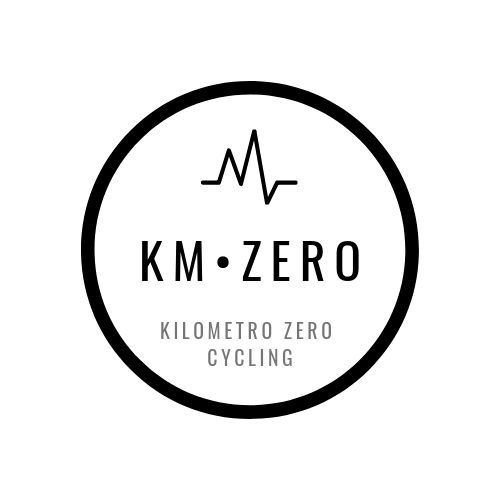 Participating athletes, in fact, are allowed to use only fixed-wheel bicycles, single-reach, and without any kind of brake. It is precisely these characteristics that contribute to increasing the show and to make the whole event intriguing, causing spectacular falls and breathtaking sprints. From 2010 onwards, the American race began to expand overseas, gaining interest in the European continent. In particular, in addition to Brooklyn, now have been added to the stages of Milan, London (not held in 2018) and Barcelona (not held in 2018) thus creating a real world circuit of fixed shot. The Red Hook Crit circuit is sponsored by Rockstar Games, Specialized, Selle Italia and Castelli Cycling, among others. Watching a day of Red Hook live is an experience that should be lived at least once in your life! It involves you emotionally, it strikes you and it fascinates you thanks to its tremendous atmosphere in full American style. 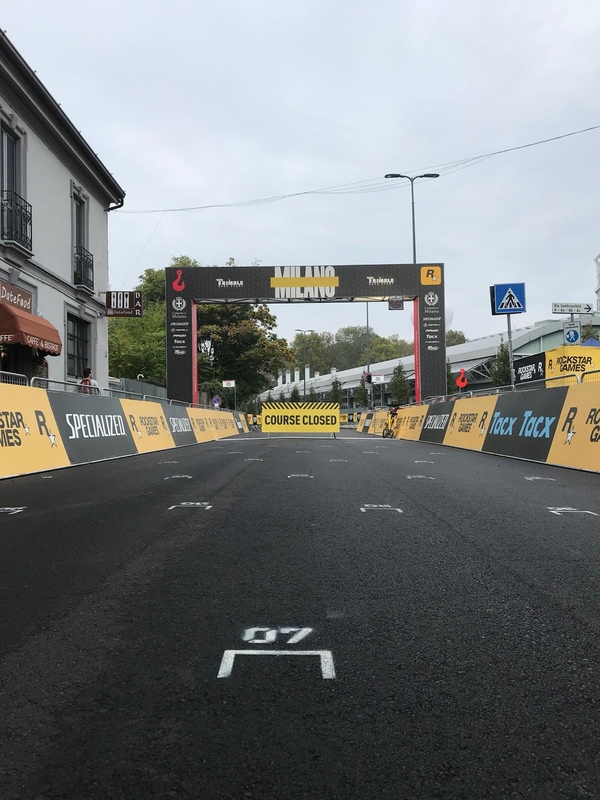 In Milan, Saturday, October 6, the weather seems to promise on the one hand show (for spectators) on the other hand huge risks for athletes who, without brakes, are forced to put on the road all their technical skills and their “madness”. The atmosphere during the men’s and women’s qualifying in the afternoon is warm and impalpable, almost a quiet before the storm. Athletes and insiders wander around the race village wrapped in concentration and tension waiting for the final races of the evening. You play it all in one race, “one shot”: stage victory and world championship victory! The women’s race starts at 19.30 and includes 20 laps of the Milanese circuit to be completed “to the full”. And so it was! The girls started immediately very strong creating immediately a strong selection in the back of the group. In the top positions, the T-Red Factory Racing team seems without a shadow of a doubt the favorite and the best equipped for the final victory. However, they did not deal with Rachele Barbieri! The police driver manages the race impeccably, always indoors and away from any kind of accident, and then unleash the decisive attack in the final kilometers and go to win with arms raised on the finish line in Bovisa! The women’s world title went to Raphaele Lemieux, Canadian of the Specialized Team, sixth in the race in Milan and winner in the stage in New York. In the men’s race, on the other hand, Filippo Fortin (Team Bahumer) won a double and a world title. After having already triumphed in Brooklyn, the Italian rider repeats the success and also conquers Milan winning the coveted “Red Hook” that decrees the champion of the world circuit. In nine years, it was the first time that an Italian has tamed the competition in the men’s race. A race absolutely nervous and of the highest technical and tactical level. The men of the Specialized Rocket Espresso Team were clear in the press conference on the eve of the race: “it will be a hard race, we are stronger than Fortin and his team and we will prove it on the field! Well, none of that! Pippo Fortin proves once again to be very able to take advantage of the work of a team (the Specialized one) much stronger and to dose his strengths perfectly for the final sprint. Double Italian success, then, in a large (and usual) setting of Milanese audience. We would like to underline a beautiful initiative of Selle Italia (sponsor of the event) that, confirming the great aptitude for quality and innovation, offers at the Red Hook Milan No. 9 the new SP-01 Boost with graphics completely customized and dedicated to the event. A real gem to celebrate this special and unique event.